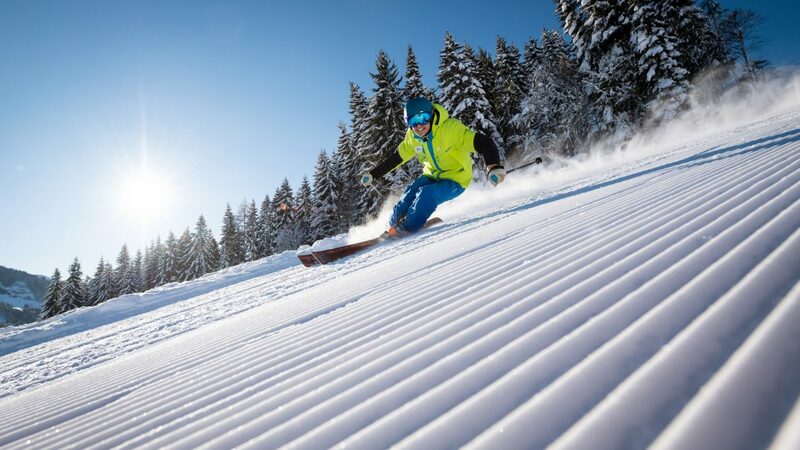 A total of 200 km of slopes of various degrees of difficulty and an elevation of up to 2700 m are awaiting beginners and professionals, skiers, snowboarders, and carvers. 60 km of easy, 117 km of intermediate, and 24 km of difficult family ski runs, carving runs, deep snow slopes, and mogul slopes are waiting to be conquered. The optimal altitude and extensive snow machines guarantee snow from the end of November to the end of April, so skiing in Gastein is a true pleasure. The free ski bus provides convenient transportation to each ski area.